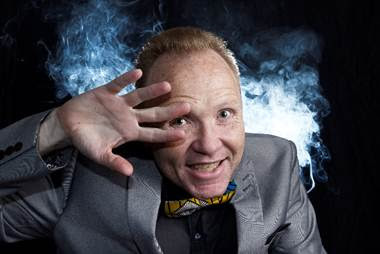 Andre The Hilarious Hypnotist has performances at the Hexagon Theatre in Pietermaritzburg tonight (August 29) to Saturday (September 1). No two shows are ever the same as the show’s strength lies in the fact that every night’s volunteers are completely different, leading to a diverse hilarious action-packed evening performance. With every person reacting differently to Andre’s suggestion, not even Andre knows what to expect when he steps up on stage. Andre does, however, promise not to disappoint and the audience can expect two hours of side-splitting hilarious Hypnotic entertainment from their very own community as Andre takes to the stage.